I had the killer opportunity to shoot at the Blues Fest in downtown Portland this year. The energy of covering live music is hella contagious, we can add this to the list of my most favorite things. 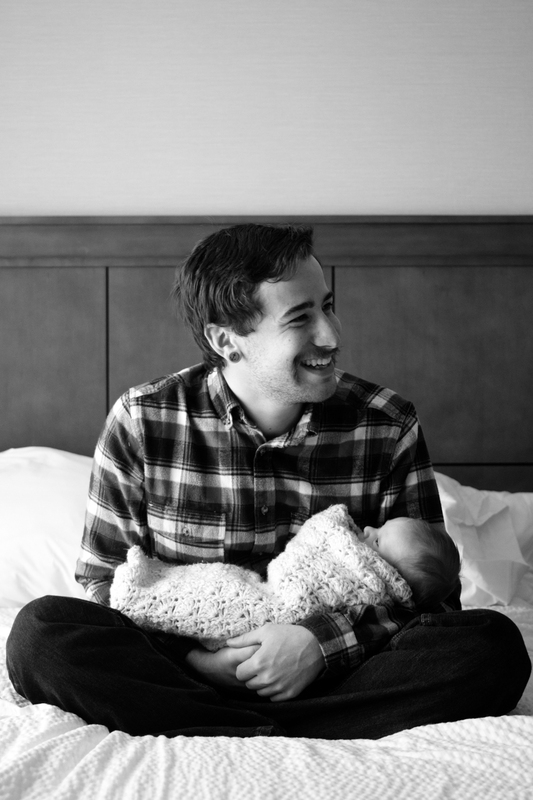 At the beginning of this year I got to take my new little nephew's newborn pictures, and man, they make me all melty. There are few things as awesome as seeing your siblings become parents.